Nose: It surprises by its great smoothness. Palate: Smooth and pleasant, very light. Finish: Good balance with intense woody notes and rancio on the finish. 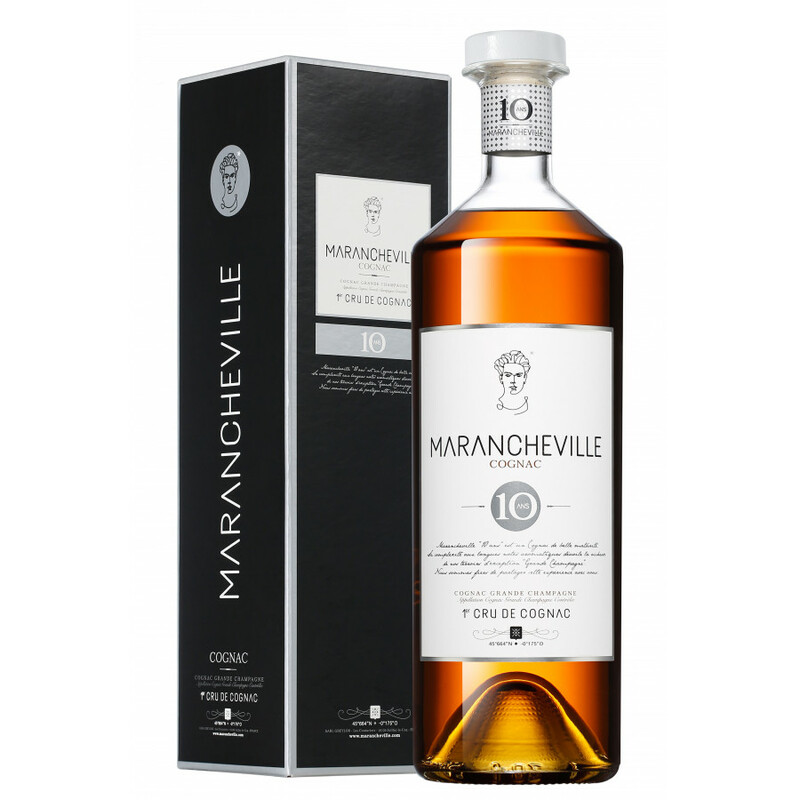 The Marancheville 10 Year Old Grande Champagne Cognac is a delightful blend of eaux-de-vie from the premier cru of the region. A delicate, mature, and smooth cognac, this is a wonderful choice for all levels of cognac lovers - from those who are new to tasting to those who are connoiseurs. The bottle is attractive, with clean, simple lines. And as one would expect from a cognac aged for 10 years, the color is a dark amber. The combination of bottle and shade make for a lovely looking cognac that will be a happy addition to any drinks cabinet. Review on this Paul Giraud Vieille Reserve: Very long in the mouth, lots of fruits on the nose.